Wibu is attending the EMO trade fair with its range of software security products for protecting intellectual property in Industry 4.0 applications. During its first outing to the EMO metalworking industry trade show in Hanover this month, Wibu-Systems will be showcasing its comprehensive programme to engage intelligent device manufacturers, industrial operators and end users. Exhibiting in the Industrie 4.0 area of hall 25, the company will show how connected systems for intelligent production can result in new revenue streams. Since the dawn of Industrie 4.0, Wibu-Systems has made use of its core values of uniformity, comprehensiveness, robustness, simplicity, uniqueness and continuity to bring the company’s CodeMeter technology to a new level of compatibility with a broader range of platforms, secure elements and applications. Numerous research projects, partnerships and collective demonstrations have also scaled up the game and produced new and innovative security products for the Industrial Internet market. IUNO, the German National Reference Project for Cybersecurity in Industrie 4.0, is a perfect expression of this collaborative spirit. In one of the projects that are being developed in this context, Wibu-Systems is cooperating with machine tool specialist, TRUMPF. Strategically positioned close to AXOOM, TRUMPF’s daughter company and a specialist in combining production and IT expertise for smart manufacturers, Wibu-Systems is ready to show the results of the efforts undertaken so far. * Creating new drinks: The producer creates a new drink, whose recipe is encrypted via CodeMeter and transferred to AXOOM’s marketplace. The corresponding licence is set as an item in CodeMeter Licence Central, the database-derived licence and entitlement application, which automates the process of creating, delivering and managing software licences. * Selling drinks: The consumer selects a drink. The order travels through the marketplace and the licence for the creation of this specific drink is transferred from CodeMeter Licence Central to the mixer. Ruediger Kuegler, VP Sales and Security Expert at Wibu-Systems, who will be on site at EMO to give a lecture on how to monetise machines with modular features at the Forum, states: “We live in exciting times, as computational power, cloud storage and security technologies have reached the capability and price to transform our world and can now offer a plethora of automated, digital and tailored services. Expanding our imagination is our next frontier. 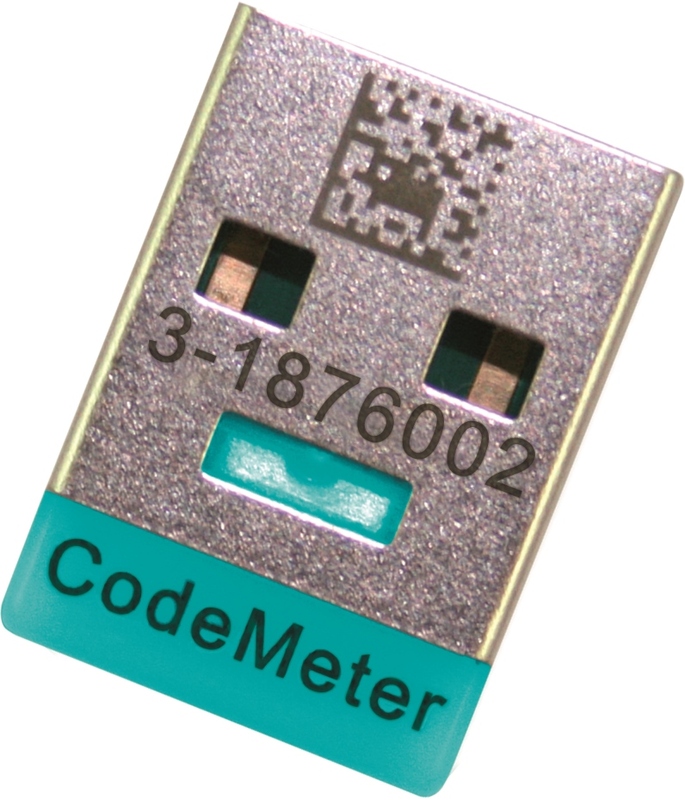 Following the same pattern, CodeMeter, our protection, licensing and security technology is becoming more sophisticated and convenient every day and providing an optimal effort-performance relationship”.